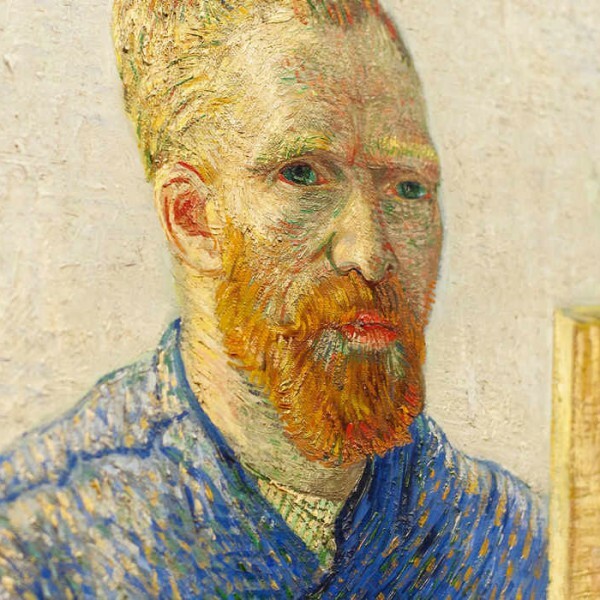 There’s no faster way to visit the Van Gogh Museum. 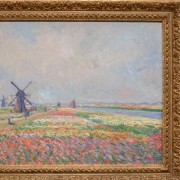 This exciting new ticket gives you instant access to hundreds of paintings, drawings, and letters by the Dutch master himself. Gain immediate entry via the fast blue lane at a time that suits you. 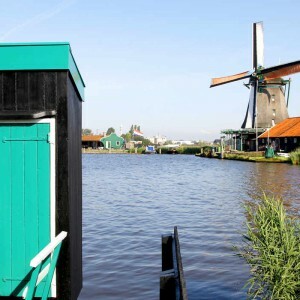 As one of Amsterdam’s most popular attractions, the Van Gogh Museum draws over a million visitors each year. But you can forget waiting times. Enjoy instant access to the Van Gogh Museum courtesy of this blue lane ticket – the fastest way to get into the museum. By booking your preferred entry time in advance, you’ll benefit from immediate access and sail past the queues of people waiting to get in. 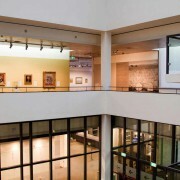 With more time to enjoy inside the museum, you can dive straight into the fantastic collections on display. Discover over 200 paintings, 500 drawings, and more than 750 letters from Van Gogh at your own pace. 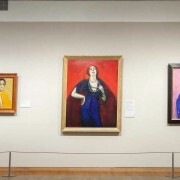 When you arrive, simply head to the blue lane and present your mobile voucher to get immediate access to a wide range of permanent and temporary exhibitions. 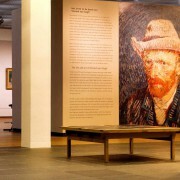 Explore various aspects of 19th centrury art history and delve deeper into the work of 2 iconic artists at the exclusive new exhibition “Munch : Van Gogh”. 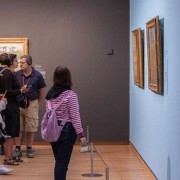 Simply show your GetYourGuide voucher to a member of staff at the Van Gogh Museum.